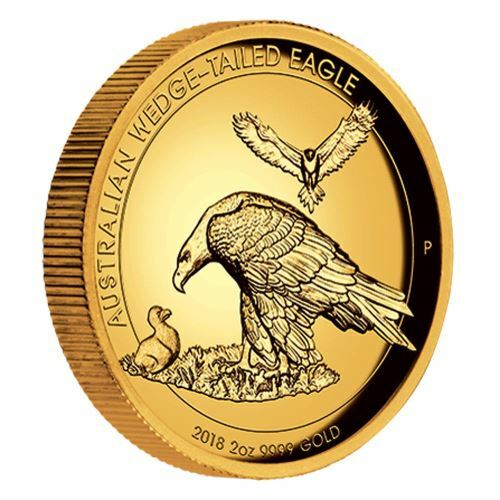 A magnificent addition to any collection, our 2018 Wedge-tailed Eagle design is a delightful representation of a family of Australia’s unique birds with the detailed design showcased in superb high relief. 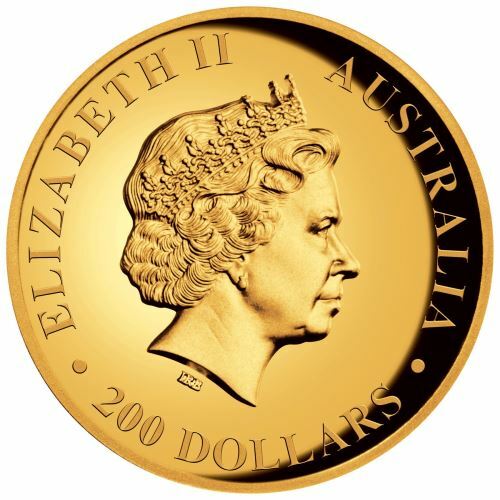 Portrayed on the coin in remarkable detail is a mother looking down at her chick with the father in full flight behind them as he hunts for food. His magnificent wingspan and the species’ distinctive diamond shaped tail is splendidly represented and enhanced by the coin’s high relief finish. 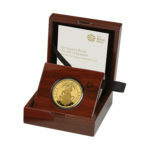 The coin is struck by The Perth Mint from 2oz of 99.99% pure gold in proof quality. 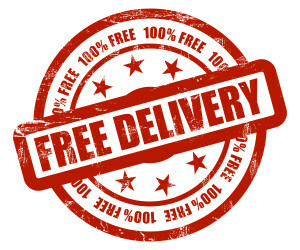 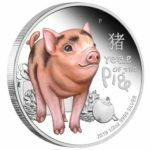 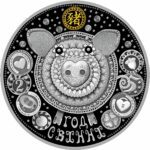 The coin’s high relief reverse and obverse are minted on concave surfaces to ensure the optimum flow of metal is achieved by the strike of the die. 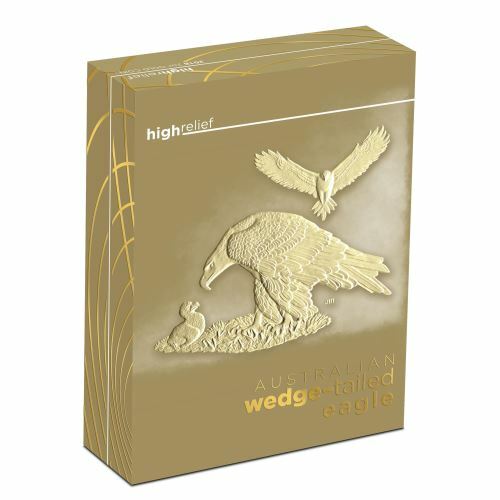 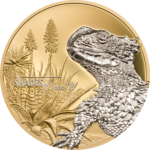 This 2018 edition is the fifth wedge-tailed eagle coin designed by John M. Mercanti, the 12th Chief Engraver of the U.S. Mint, who has also designed The Perth Mint’s wedge-tailed eagle coins since 2014. 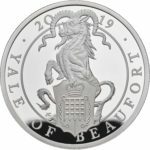 During his stellar career Mercanti created the reverse design of the sought-after American Silver Eagle bullion coin and produced more coin and medal designs than any other employee in the history of the U.S. Mint. The Perth Mint will issue no more than 250 of the Australian Wedge-tailed Eagle 2018 2oz Gold Proof High Relief Coin. 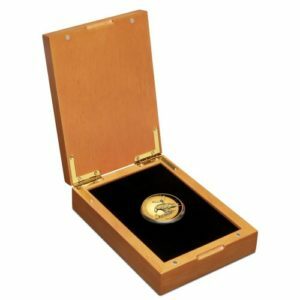 This coin is housed in a timber Perth Mint presentation case within a themed shipper and is accompanied by a numbered Certificate of Authenticity.